The BlackBerry Priv, the Canadian smartphone maker’s first Android-based smartphone, can now be pre-registered via a new dedicated website. The page also confirms some of the smartphone’s specifications. The release date however, is still a secret for now. Interested users can sign-up on the page to get updates as to when the device would be reaching the shelves. The BlackBerry Priv pre-registration page reveals the smartphone features a “stunning 5.4-inch dual-curved display”, a 3410mAh battery, touch and physical keyboards, Schneider-Kreuznach certified camera, and “extraordinary audio quality”. The Android handset would also come pre-installed with DTEK, BlackBerry’s warning system app – one that has not yet been detailed. 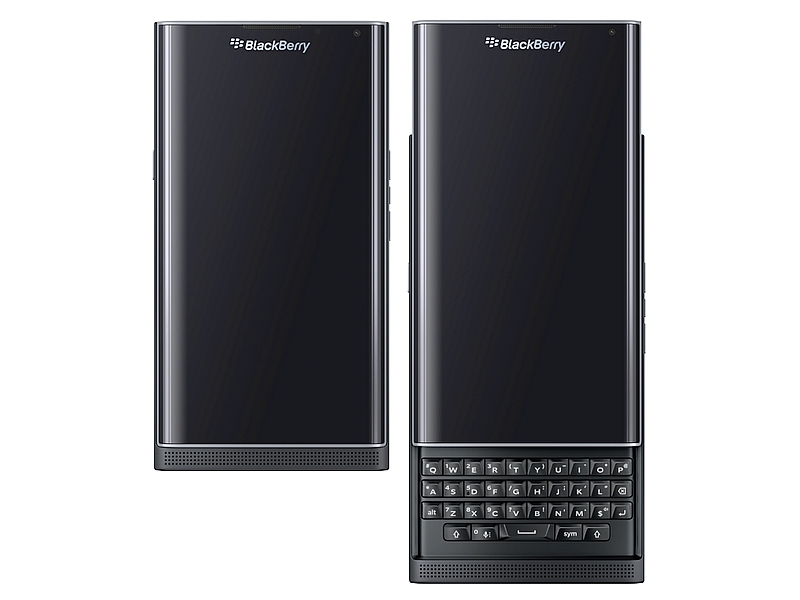 The pre-registration page adds the Priv will sport an “authentic BlackBerry keyboard, legendary security, streamlined communications and productivity” services alongside the access to Google Play. “It has been engineered with the world’s finest technology, and packaged in an ultra-thin, ergonomically perfect device with a keyboard hidden by SmartSlide technology,” the site adds. Notably, the BlackBerry Priv earlier this week went through an in-depth hands-on by a website. Besides confirming the 5.4-inch screen, the website added the smartphone to sport a QHD (1440×2560 pixels) resolution display, hexa-core Qualcomm Snapdragon 808 processor under-the-hood, clubbed with 3GB of RAM, 32GB of inbuilt storage, of which the pre-installed software already occupies 10GB, microSD card expansion, Bluetooth 4.1, NFC, and Micro-USB port (USB 2.0), and an 18-megapixel rear camera.